So, what went wrong for Jane and how did this momentous occasion turn into such a tragedy less than 2 weeks later? Sadly in an age before proper hygiene, or any understanding of infections, mortality rates for women during and just after childbirth were extremely high; this applied to rich and poor, royal and commoner alike. On the 18th October, just as Jane’s family were riding high and being rewarded accordingly by Henry (her brother Edward was made Earl of Hertford and her brother Thomas had been knighted that day) Jane fell ill with what we believe to be puerperal fever (childbed fever). This was a common infection, the same one that had killed Henry’s mother, Elizabeth of York, back in 1503. 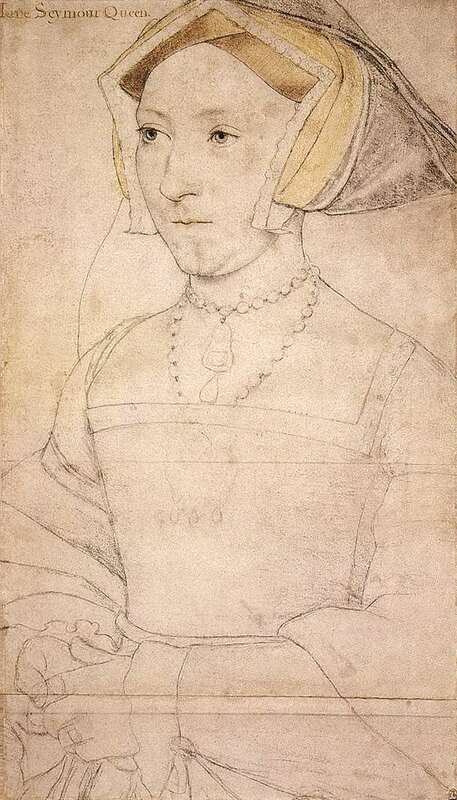 Jane’s funeral was held on the 12th November and was arranged, according to custom, by the Duke of Norfolk, in his role as Earl Marshal, and Sir William Paulet as the Treasurer of the Household. Antonia Fraser writes how during this time Henry “retired to a solitary place to see to his sorrows”. Jane was laid to rest in St George’s Chapel in Windsor which is where Henry also chose to be buried when he died in 1547, next to his most beloved wife; mother of his son. 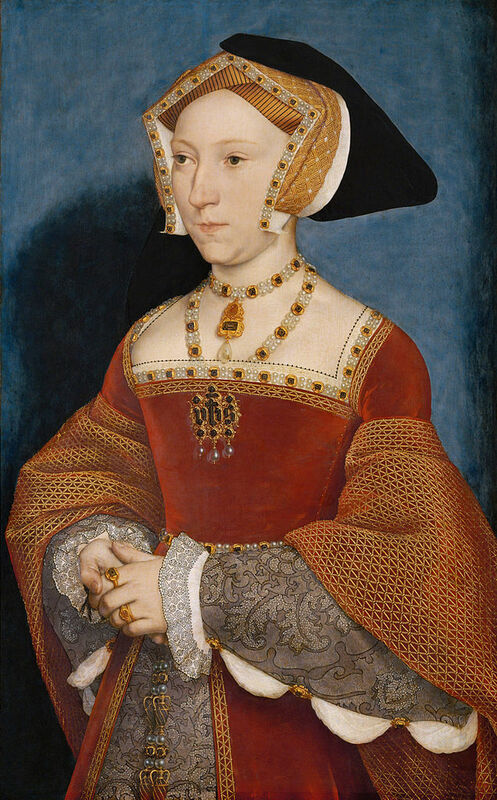 This entry was posted in Jane Seymour, Six Wives and tagged Childbirth, Jane Seymour, puerperal fever by admin. Bookmark the permalink.